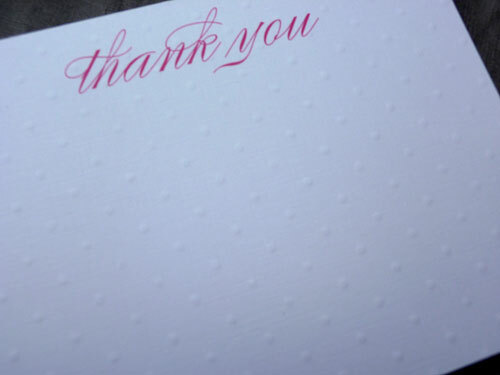 If you love polka dots as much as I do, you'll love our new embossed polka dot note cards. 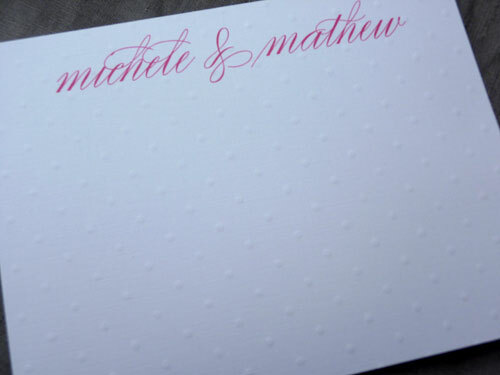 The polka dots are embossed on the paper, creating a classic & sweet background for your note card! 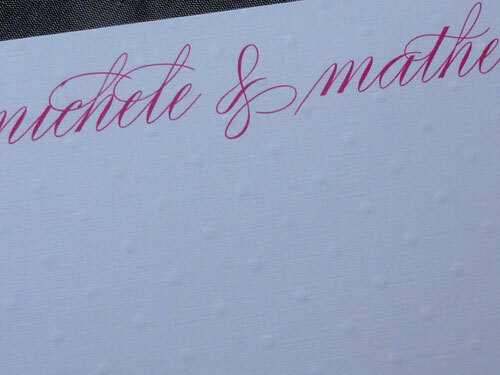 You can have your name, thank you, your initials or your monogram printed onto the cards.